High winds in the Irish Sea are set to cause disruption to sailings over the next two days. 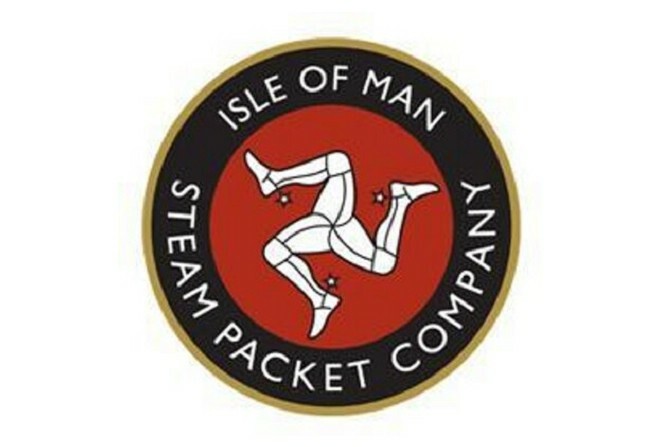 The Steam Packet says whilst this afternoon's crossing from Heysham is expected to depart on time at 2.15pm, all the Ben-my-Chree sailings from this evening until Saturday evening, including Saturday's Birkenhead service, are subject to delays or cancellation. Gale to severe gale force winds are forecast over the next 48 hours. A decision on this evening's 7.45pm Heysham service will be made by the Master of the vessel at 5.30pm.